We’re (winning) poets and we didn’t know it! A couple of months ago we received news that we were one of five winning entries to Cerovski’s ‘Print Poetry’ competition and today we finally received our prize! 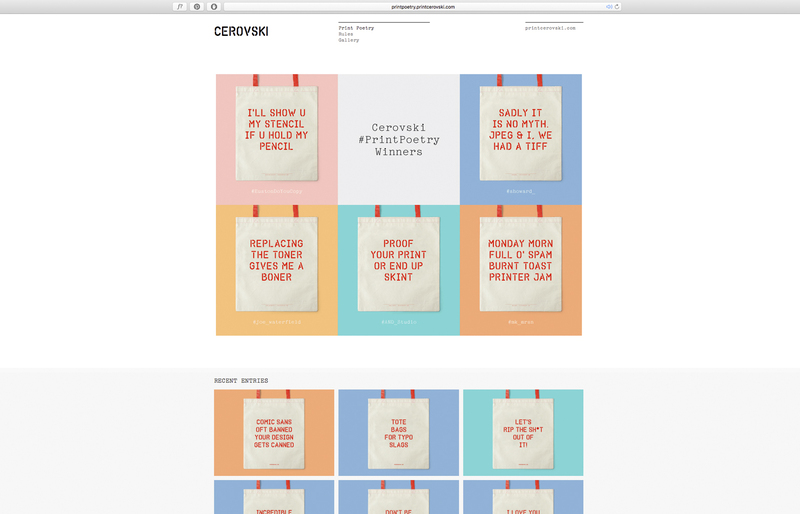 The competition was created by Bunch and Cerovski that called for entries to use the #printpoetry hashtag via Twitter, and upload the poem to the website — you can check out all the entries here. 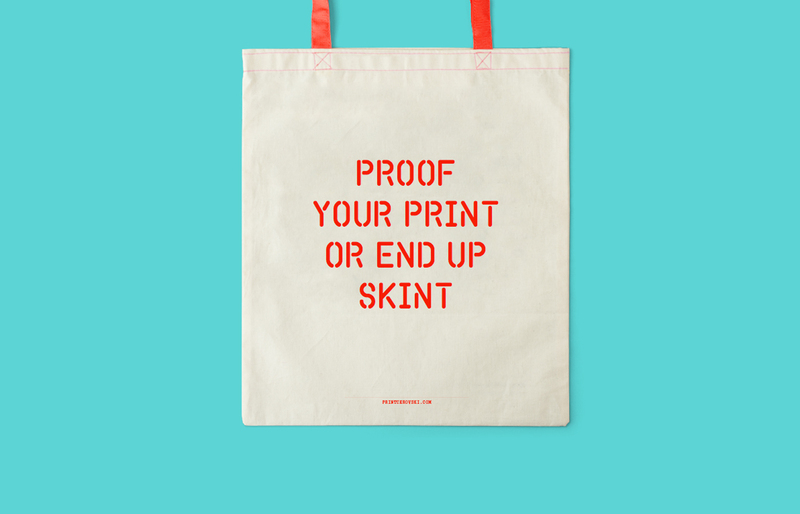 We received our very own poem and the other four winners screen printed onto their lovely tote bags.